Please keep your eyes out for some stolen bikes. The three bikes pictures are all large frames. 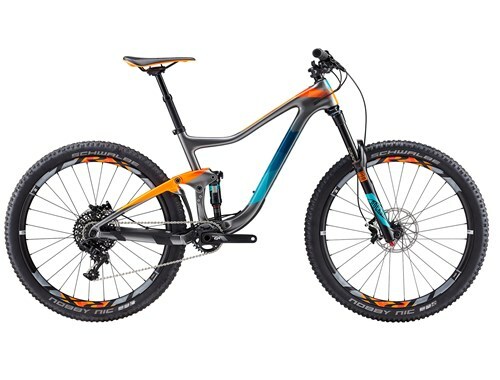 ALSO LOOKING FOR a 2010 large Santa Cruz Chameleon in orange and a FIT BMX bike. If you have any info please contact Steve @ Saucon Valley Bikes.